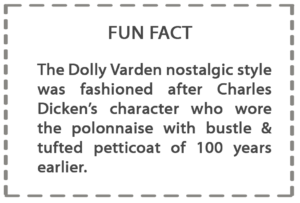 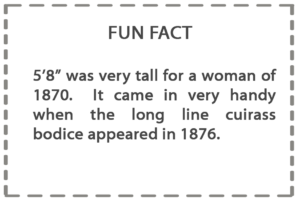 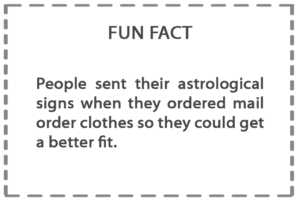 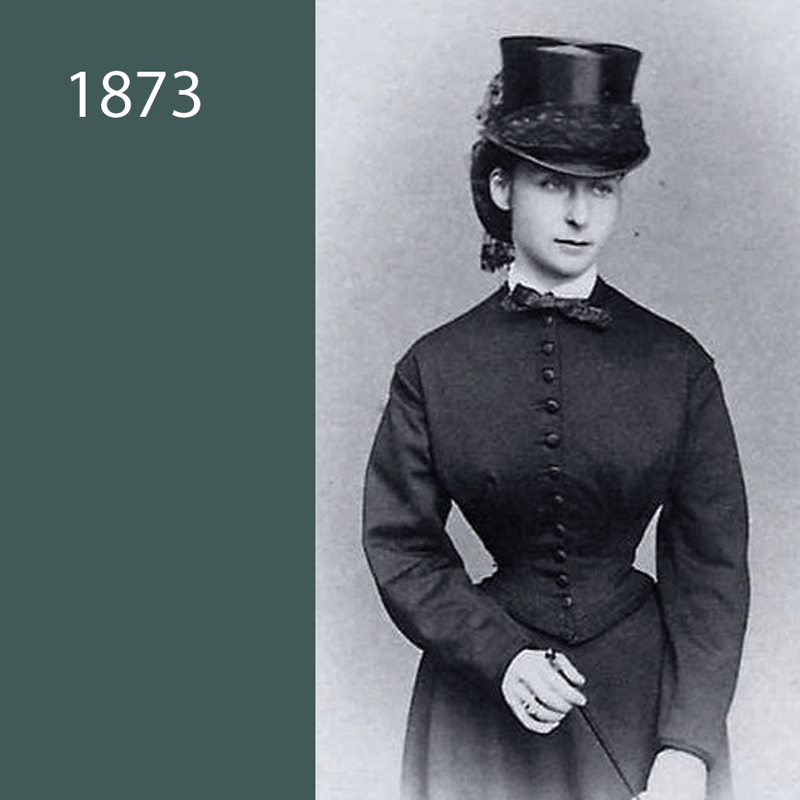 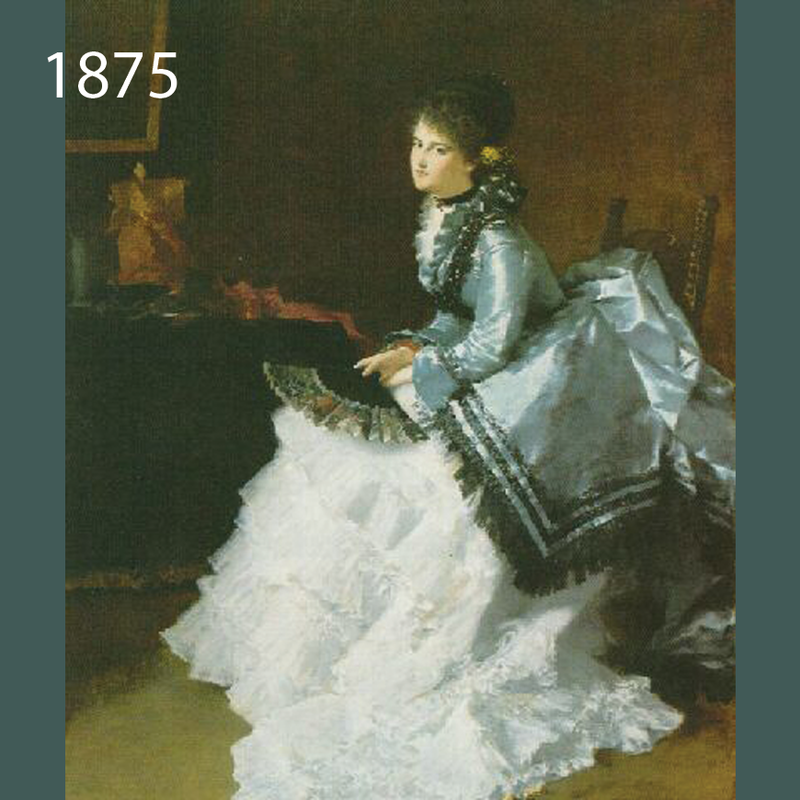 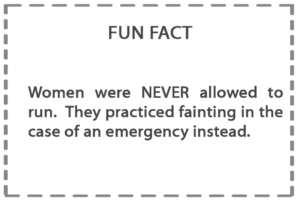 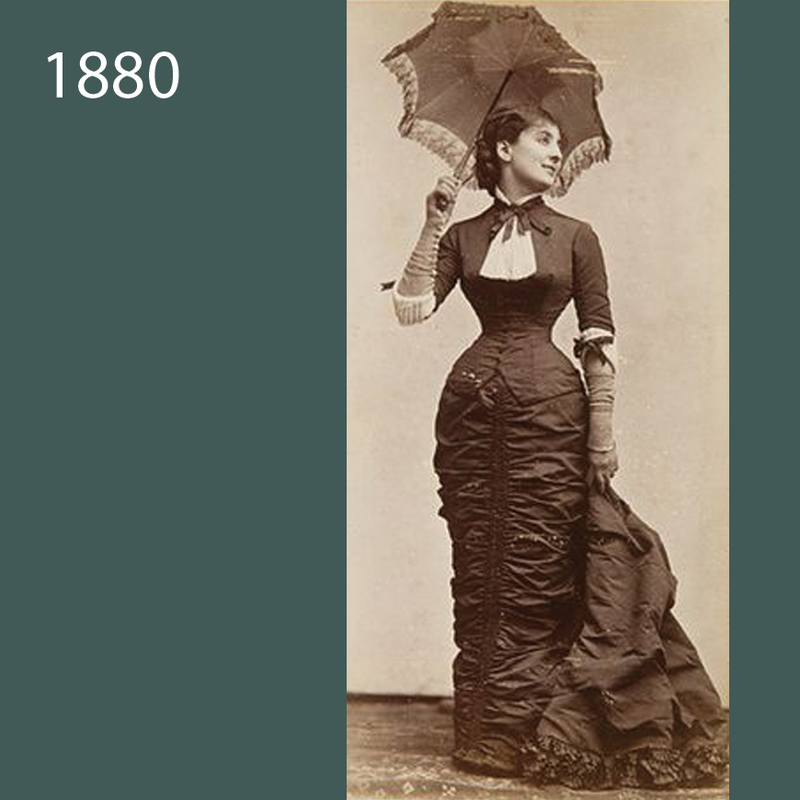 This was a time of change for women when they had many different choices in life & in fashion. 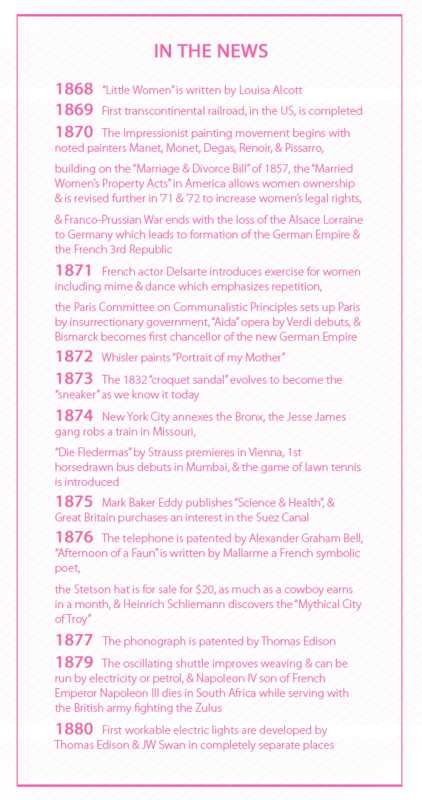 With women becoming more active participants in the world at large, they also became more individualized. 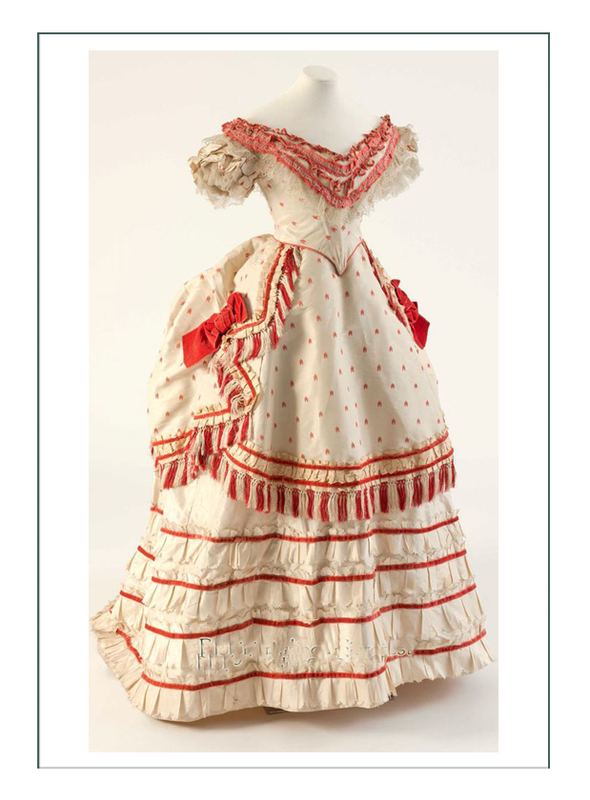 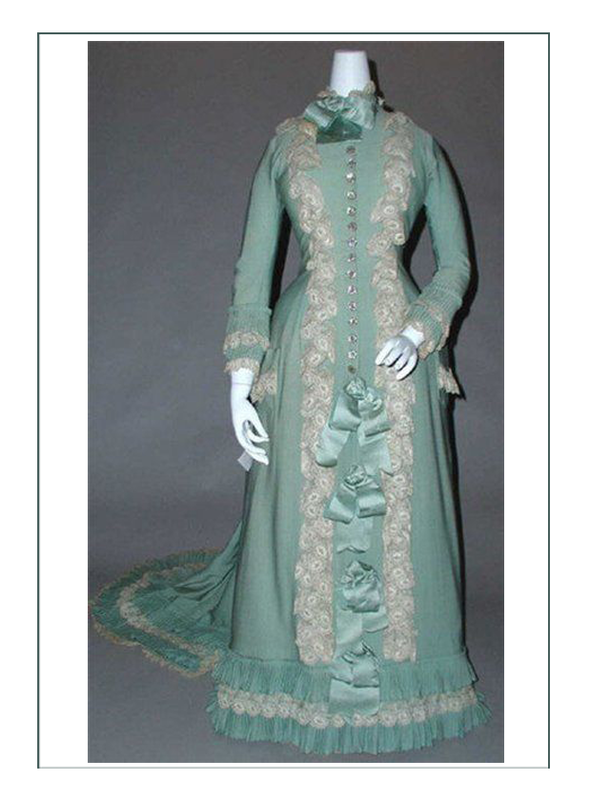 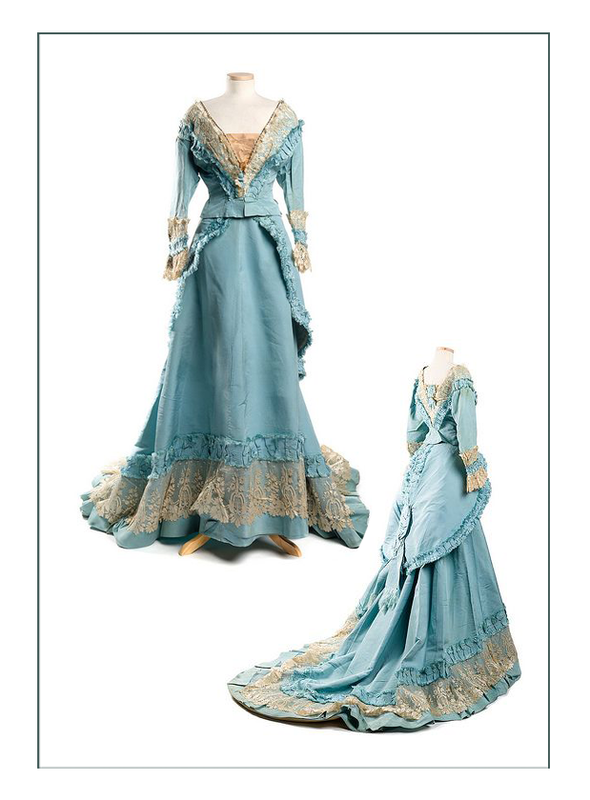 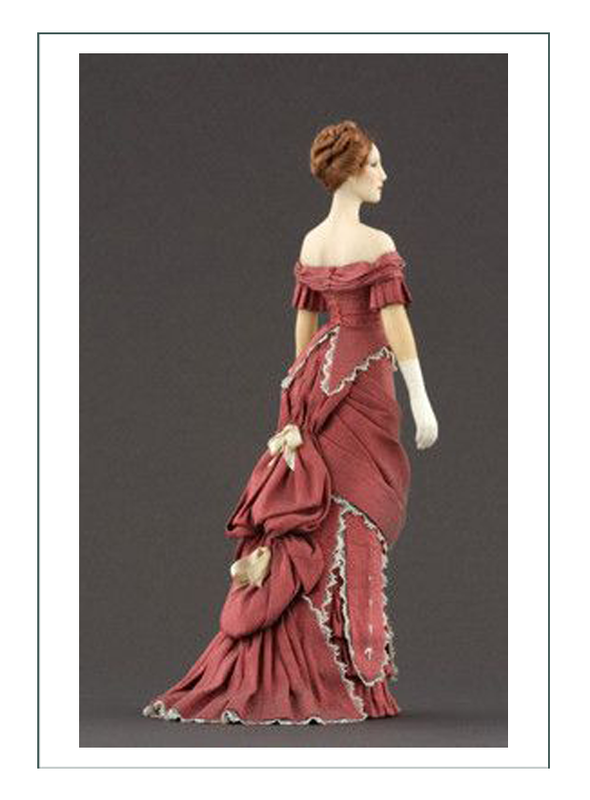 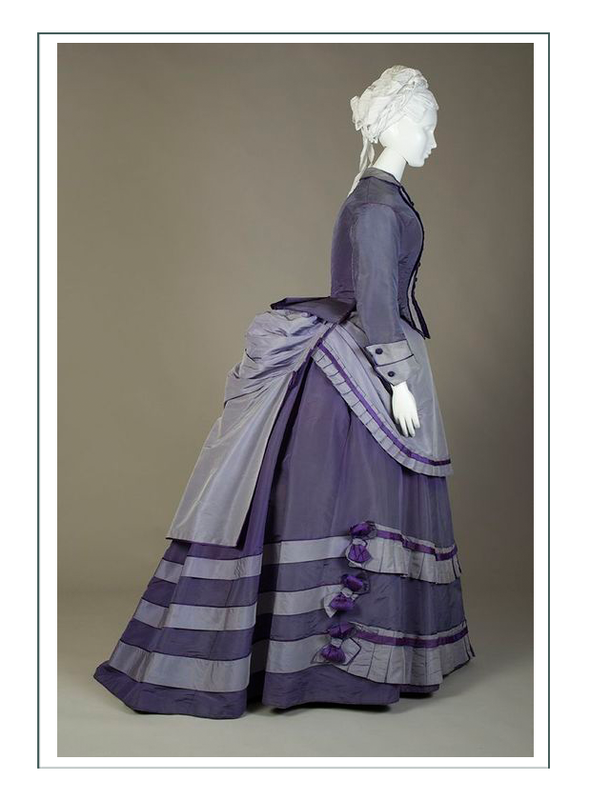 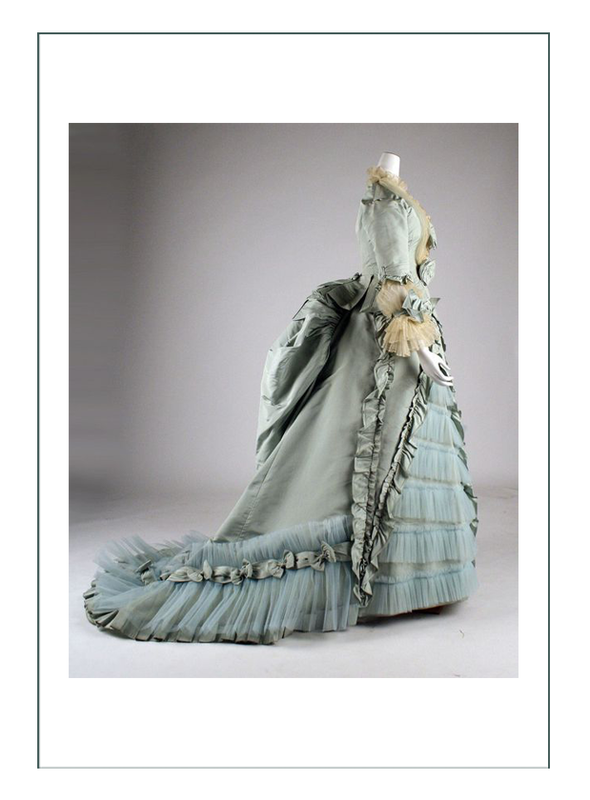 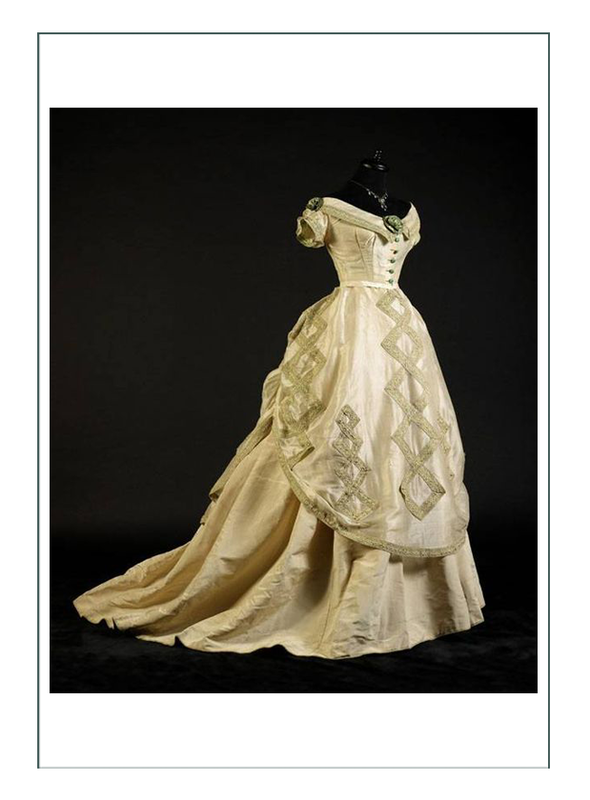 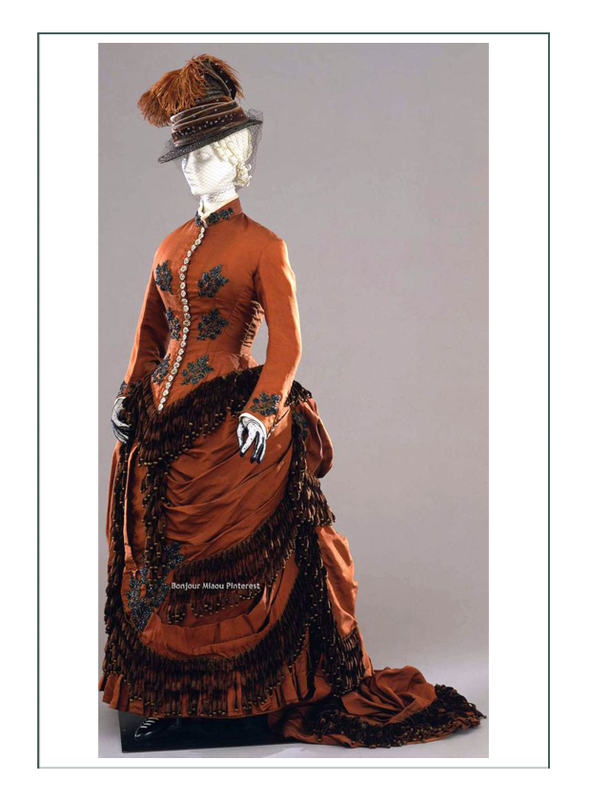 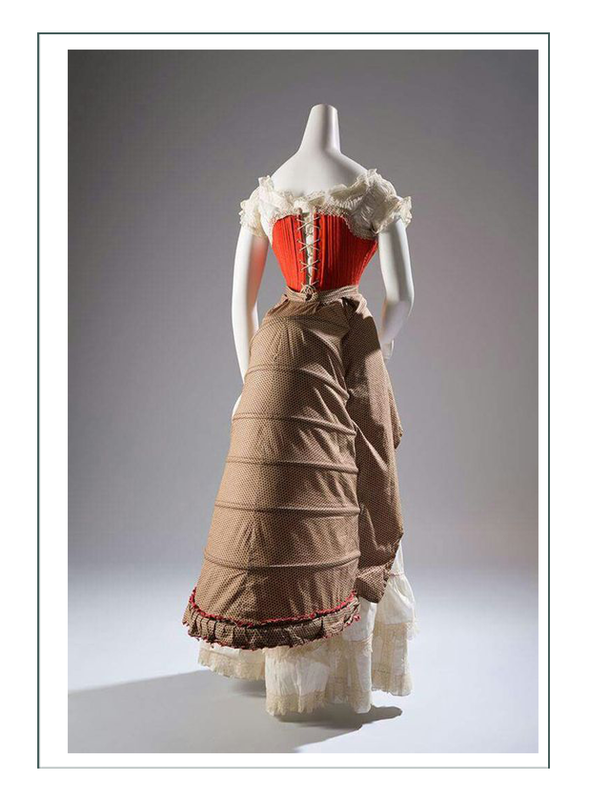 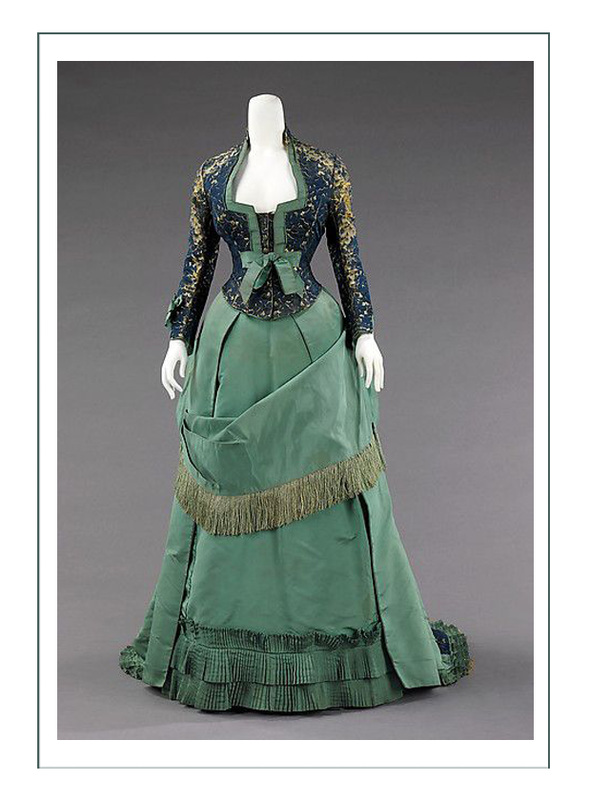 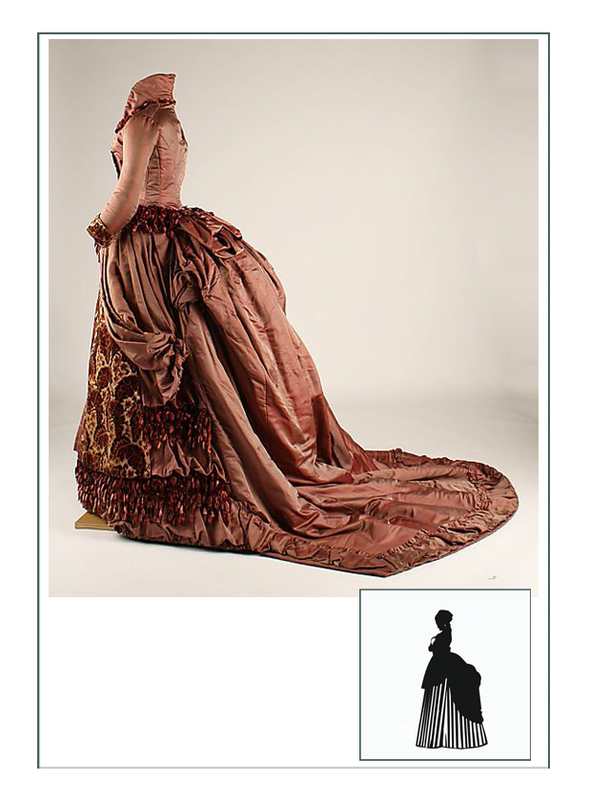 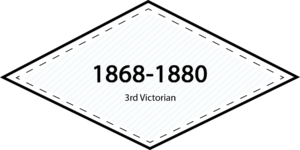 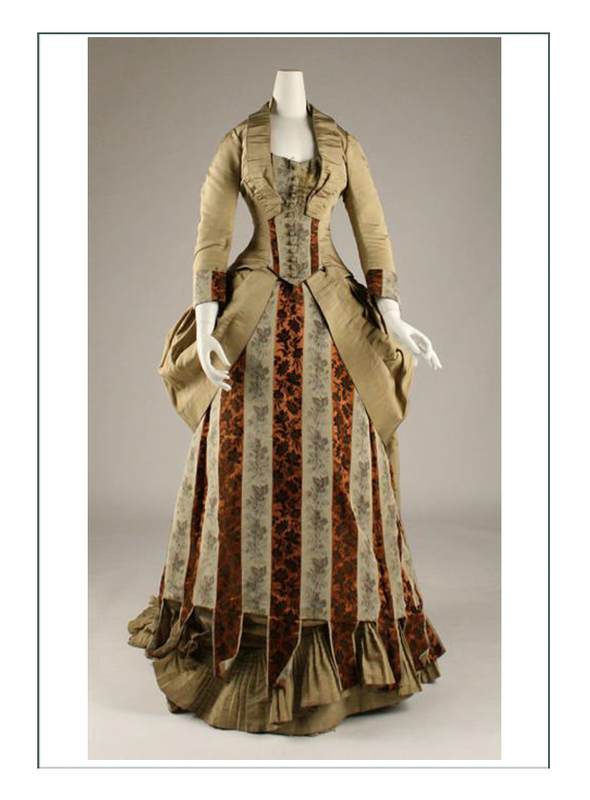 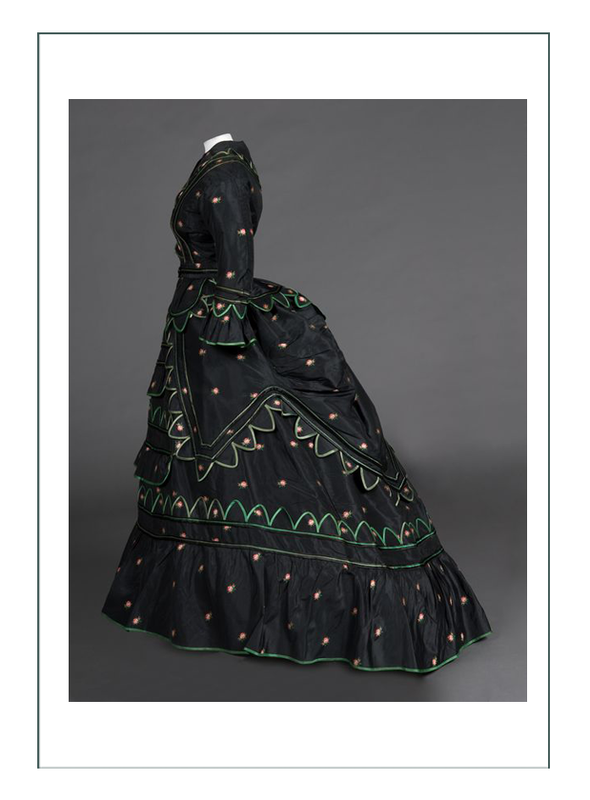 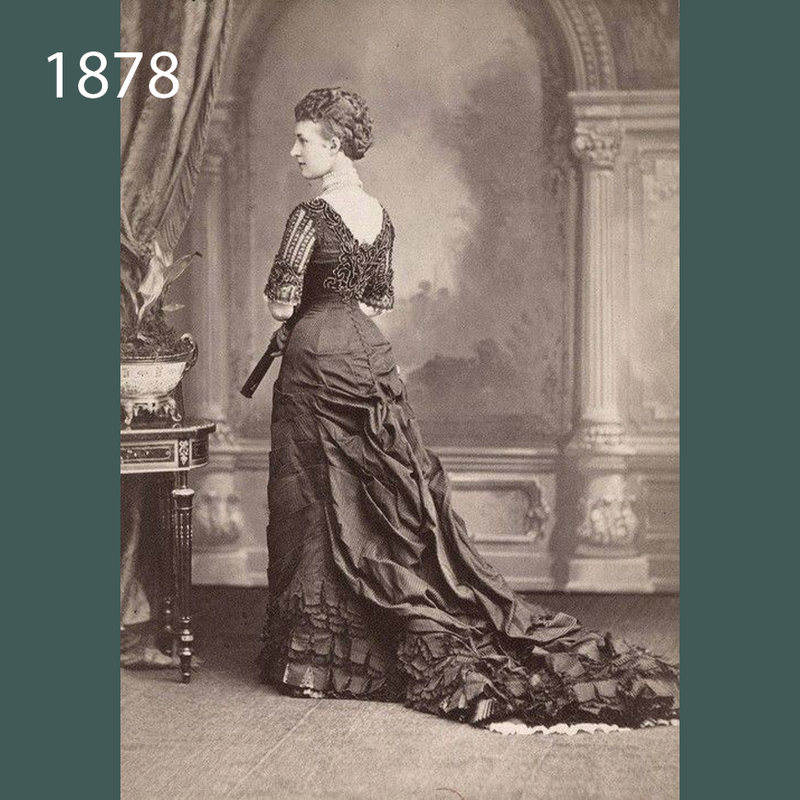 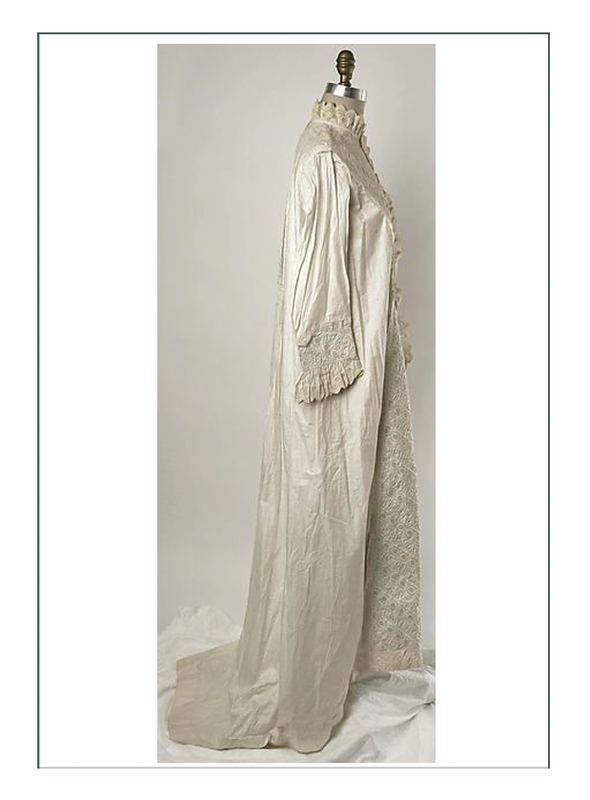 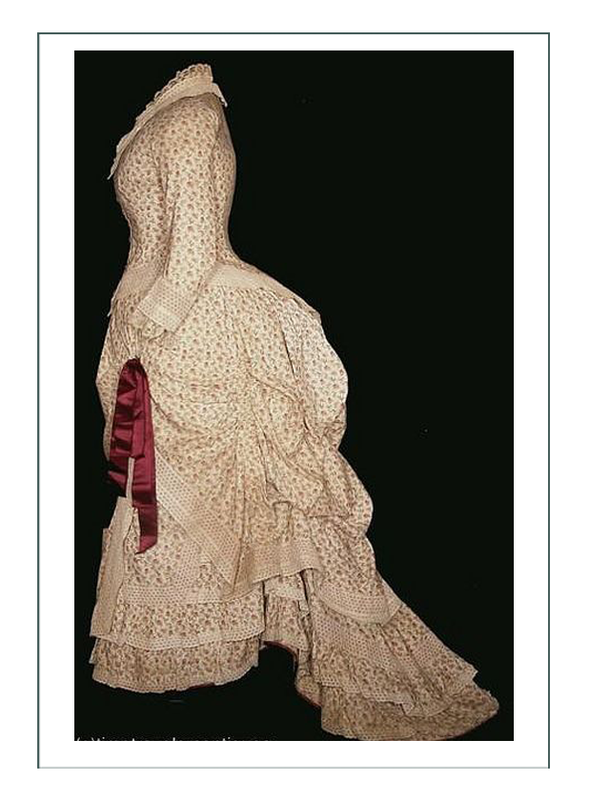 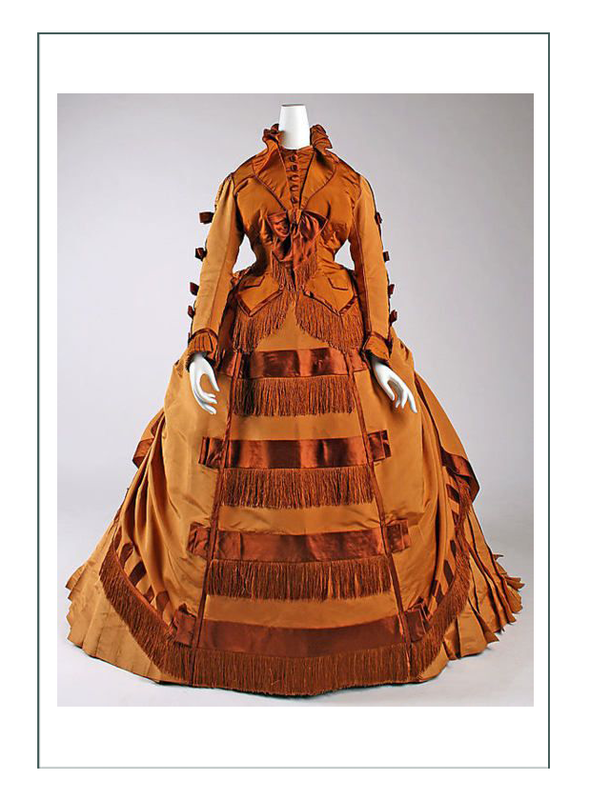 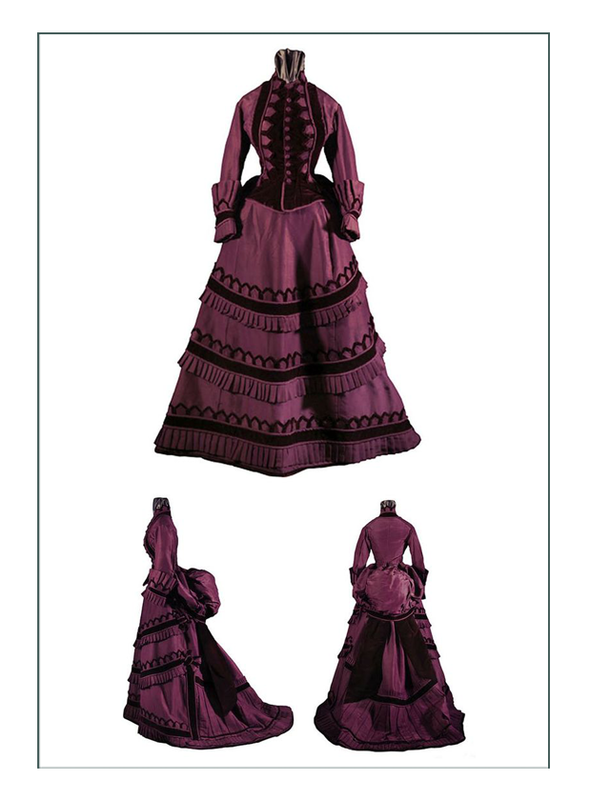 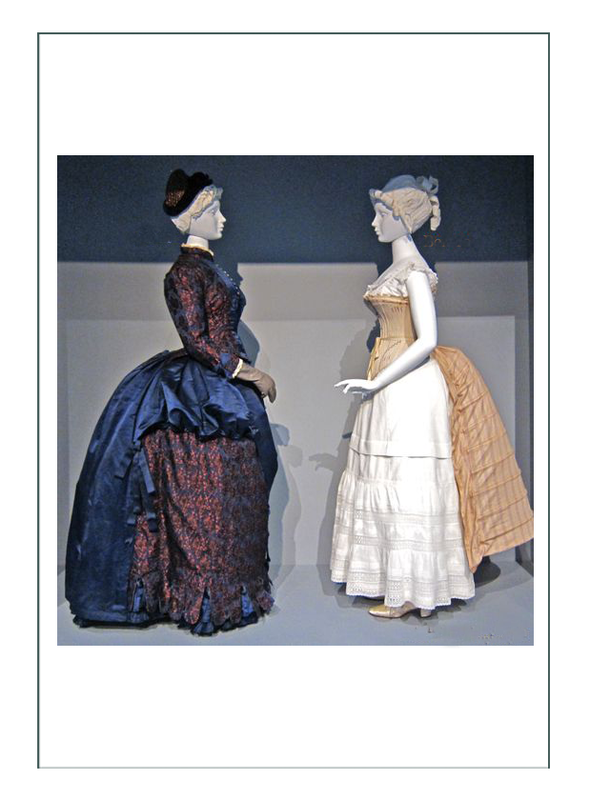 While high fashion under the leadership of Queen Victoria of England still dictated specific designs focusing on the rear end & a long torso, there was a vast range of materials & designs available to women of all classes & occupations for garments: from couture tailored ensembles to quick catalog corset orders. 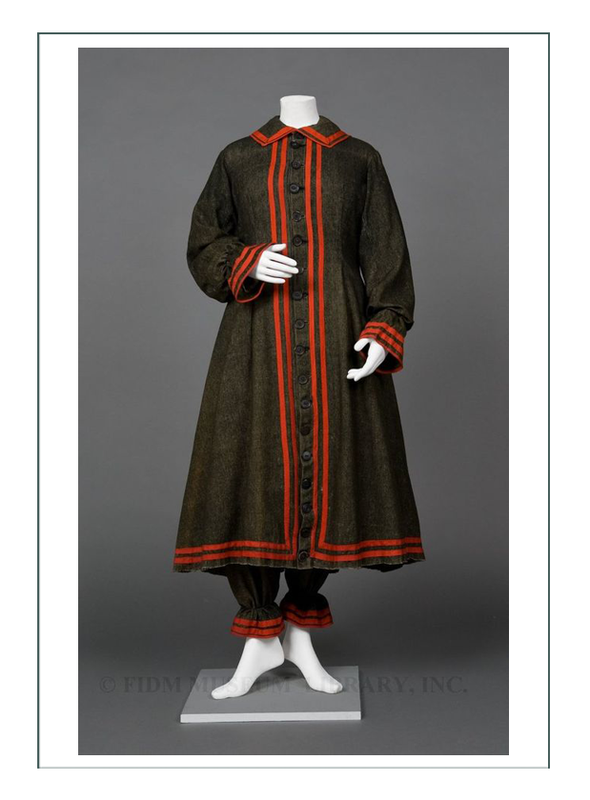 Influences from around the world infused new color, fabrics, & concepts into clothing. 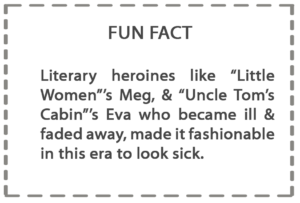 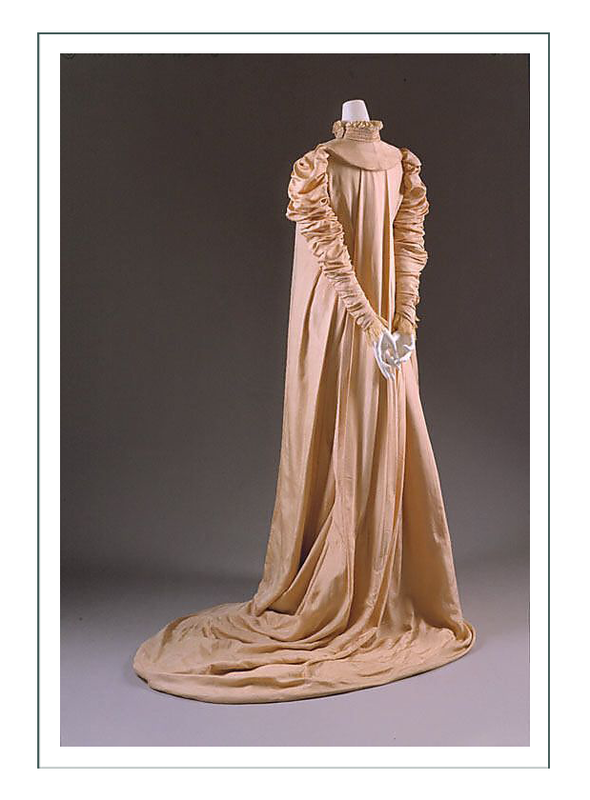 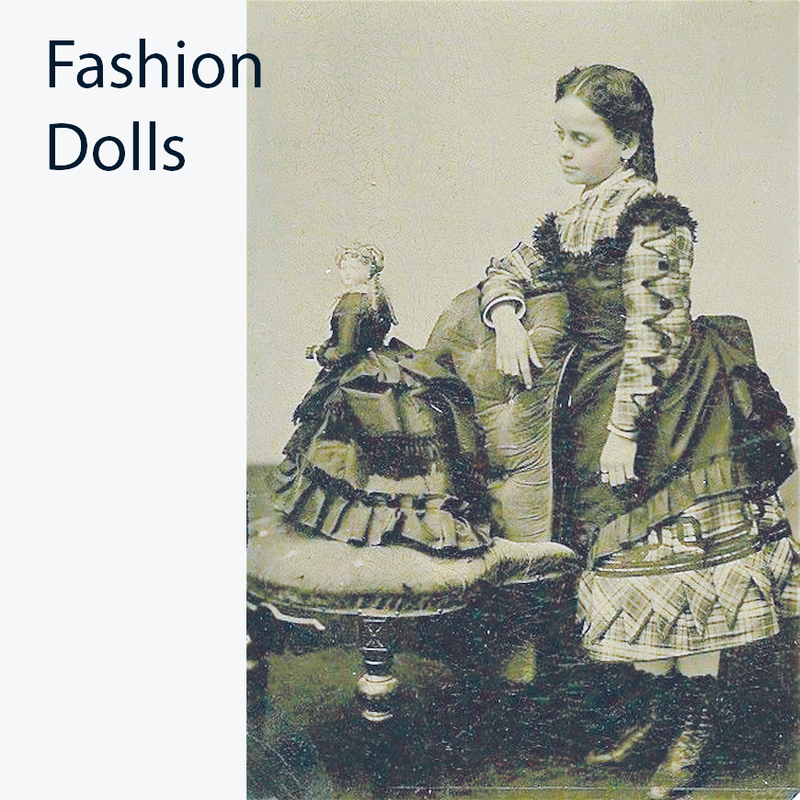 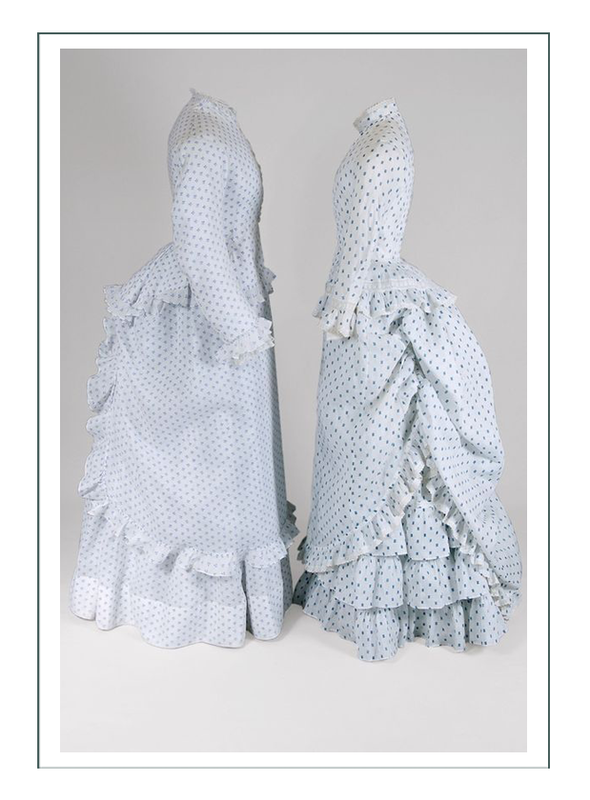 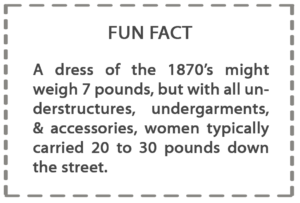 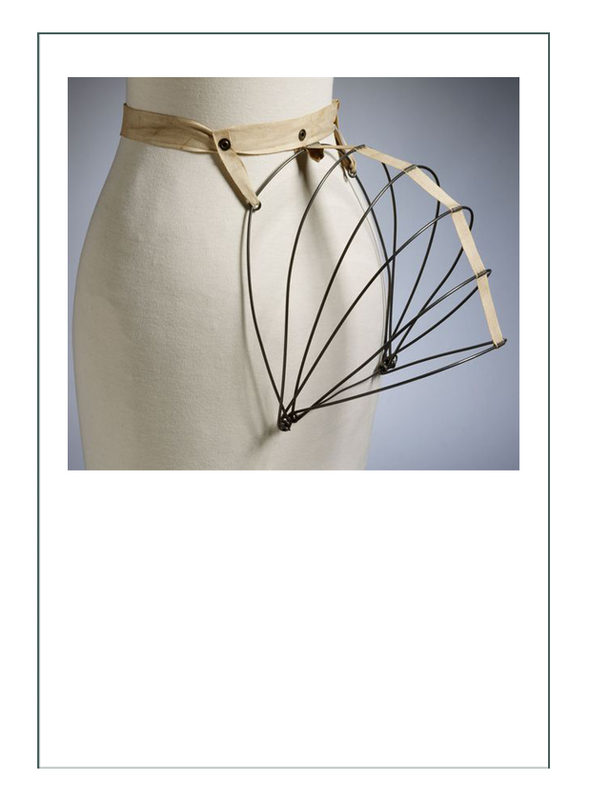 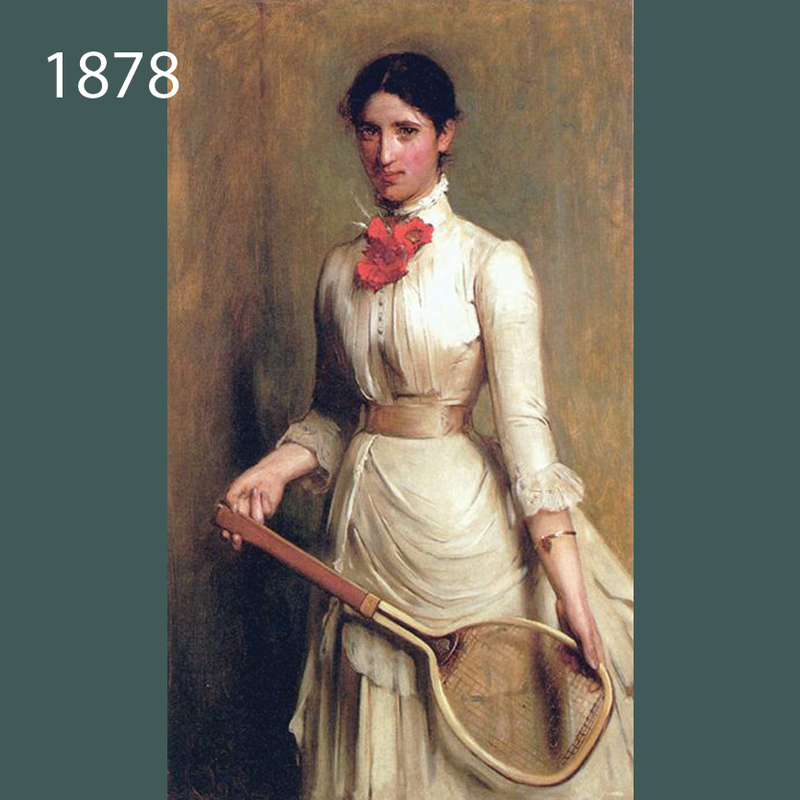 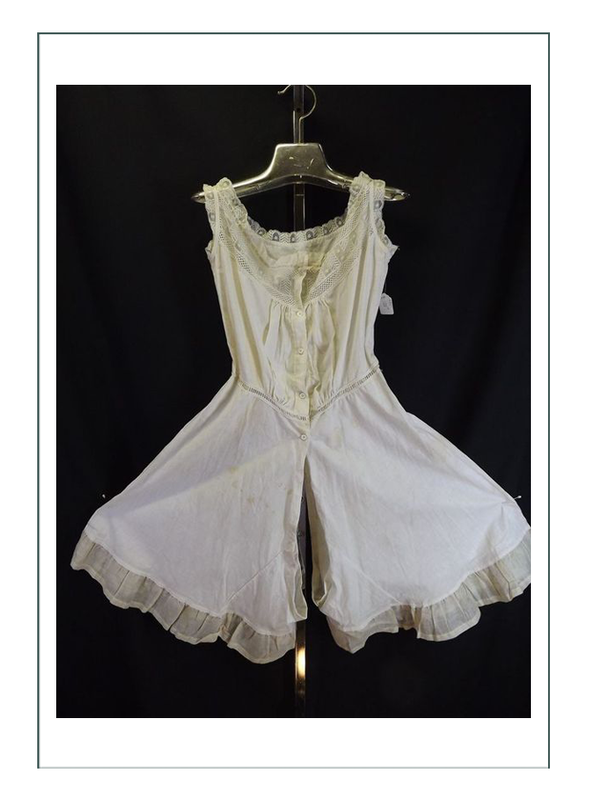 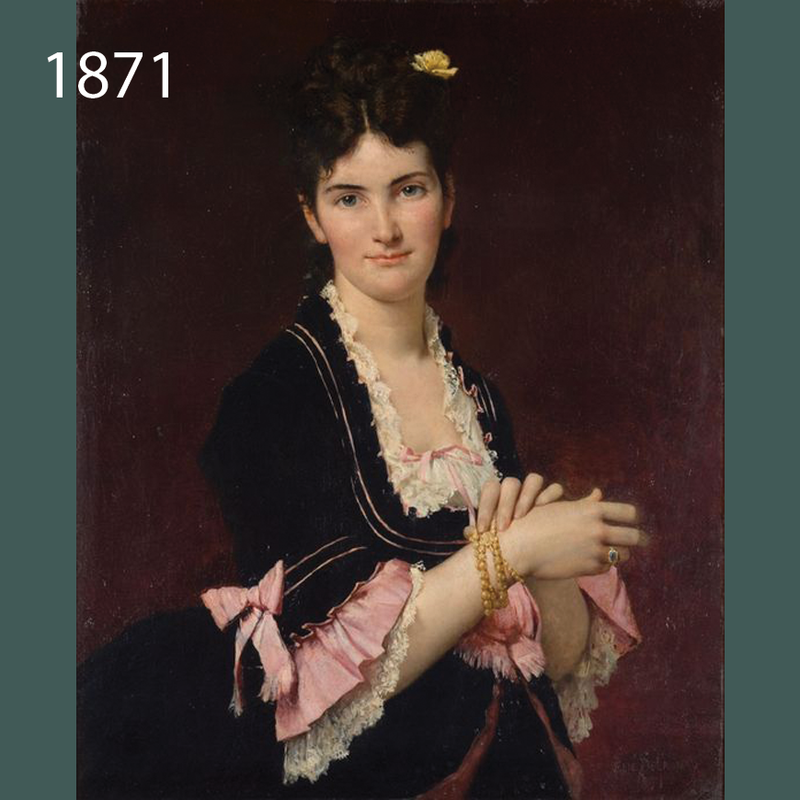 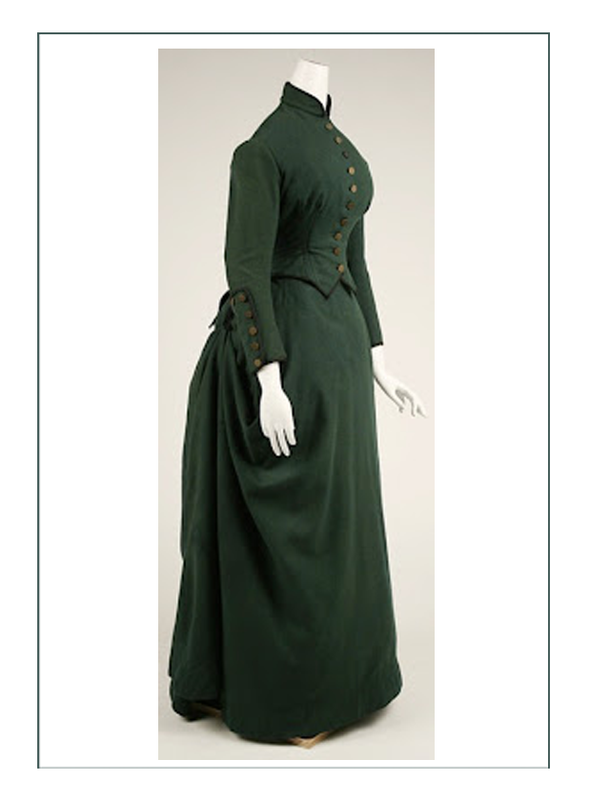 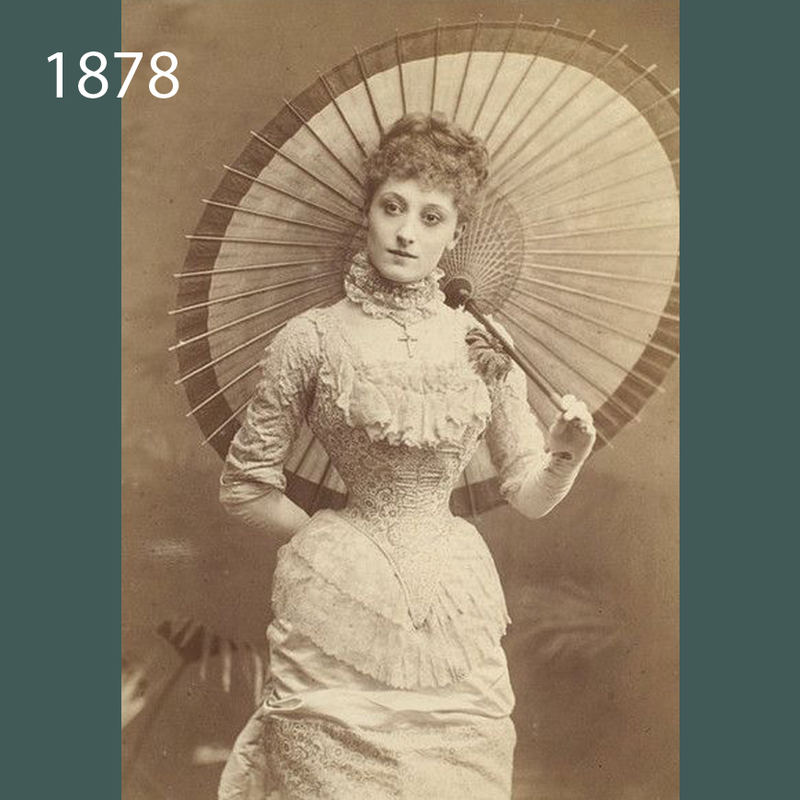 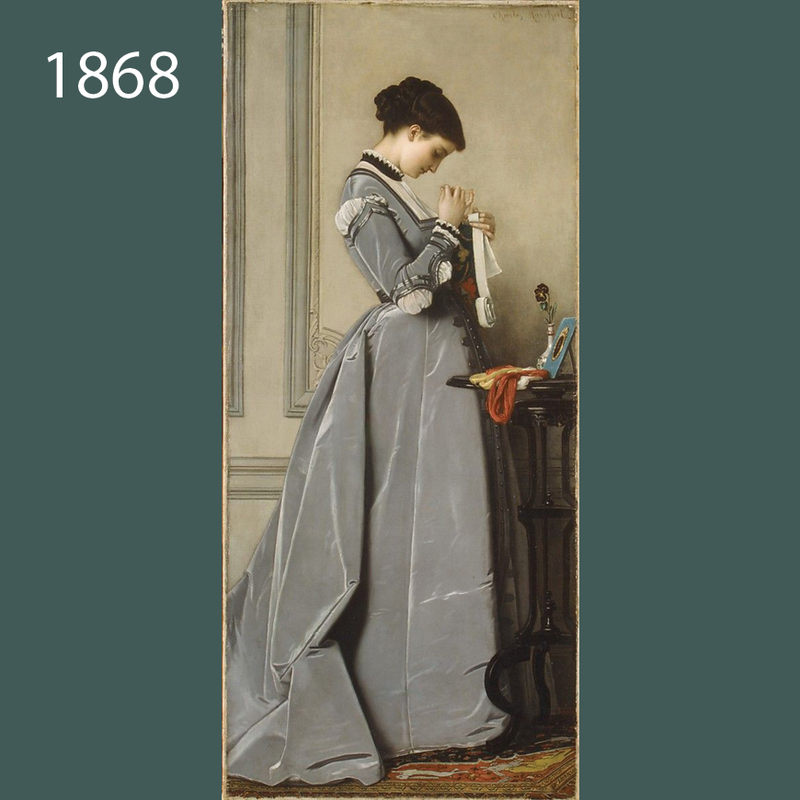 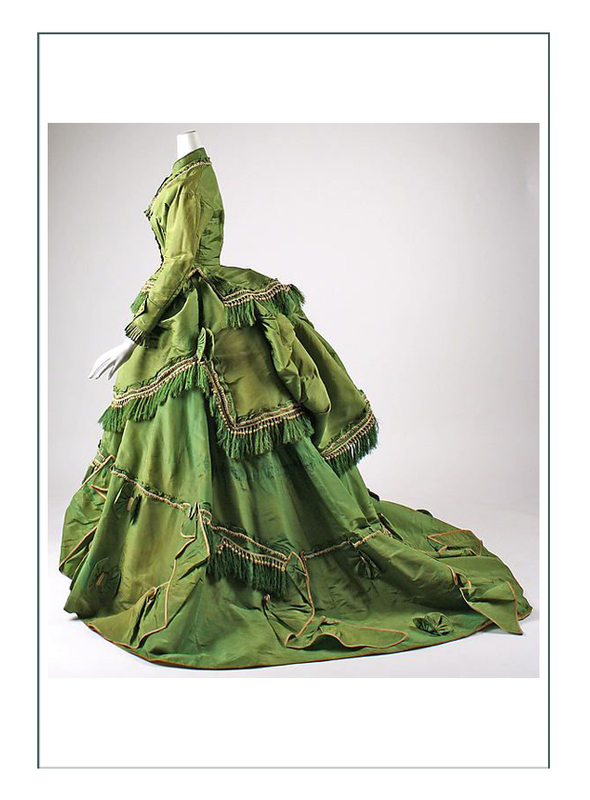 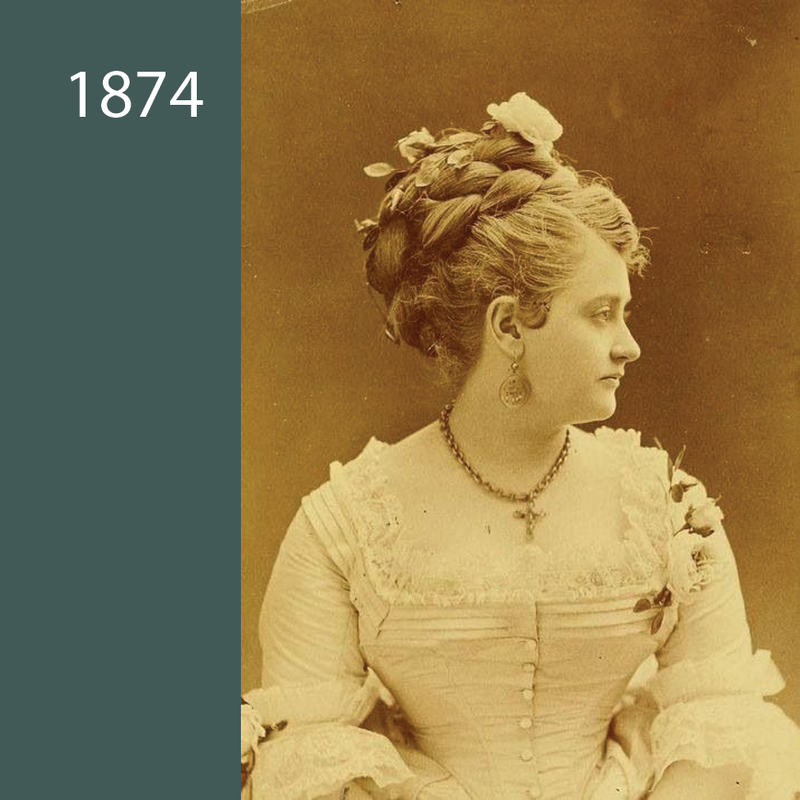 Due to a more active lifestyle, sportswear, work wear, & travel wear along with stirrings of a movement in fashion that steered away from the constrictive structures of undergarments arose as women emerged from their roles inside the home.